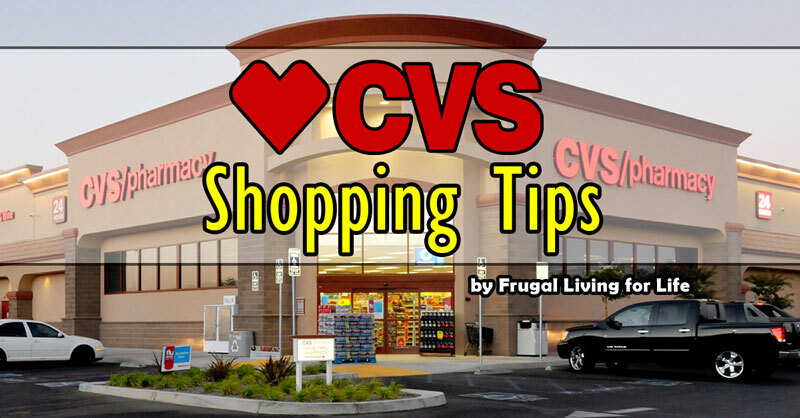 Just with using CVS coupons and saving tips you can save over $2000 a year when shopping at CVS. To see for yourself, all CVS locations will even print out your yearly savings on each receipt! 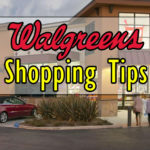 Here we will cover the tips to saving the most at CVS. 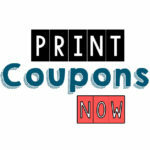 You will learn about store coupons and also how to use store coupons together with manufacturer coupons. When getting started, you want to enroll in their loyalty program. You can do this at all CVS locations or online. 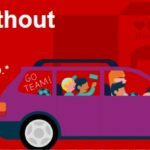 CVS will provide you with a red extra-care card, this card will be in your name and when coupons print out they will have your name on them. So you have to use them with your corresponding extra-care card. 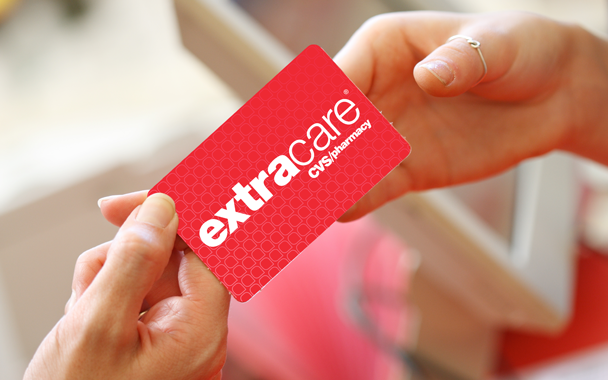 With this card you can earn extra-care bucks. They are also called ECB’s. When you shop at their store you can always scan your card with the cashier for your purchases. Through your purchases over time you will be rewarded with extra-care bucks that will print on your receipt. You will use these bucks to put towards sales items to get the best possible deals or for free! If you have a email address, they will send you a coupon ($4.00 off $20.00) to get you started off. Always check your emails for future goodies and saving opportunities. 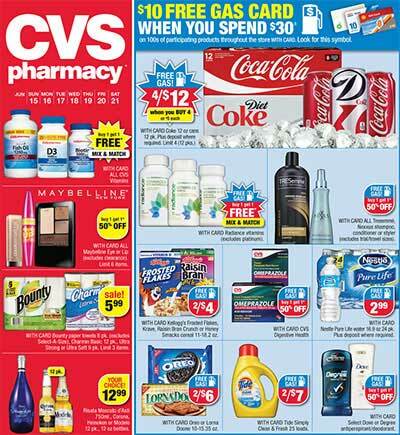 Look through the CVS flyer that comes in the Sunday paper. 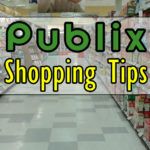 You can also go to the store’s website to view the weekly flyer. 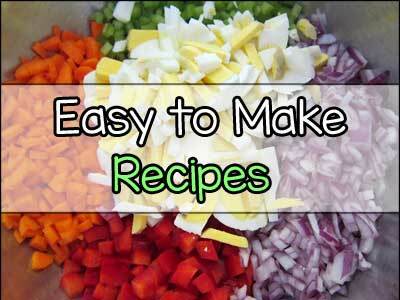 Each week you will look for the products that will give you back ECB’s. These will be the items that you can get for free or for low cost, you can also use a manufacturer coupon on that item. You are allowed to stack manufacturer coupons and CVS coupons all on the same item! At this time all CVS locations do allow coupon stacking. So when you get CVS coupons that are printed out to you, save them in a small file. They have a expiration date, so try to use it with the store sales. Some stores take their own coupons and ECB’s that have expired (usually within a few days, always ask first). 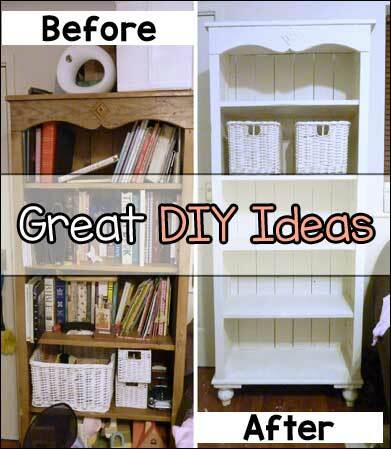 So I am always checking the flyers for for the items that will be free each week. It is fun to match my coupons with the store coupons to get many good deals. I make a list before I go and group my coupons together and I make a symbol next to the items that I know have a coupon for. When you first sign up you will get your $4.00 off $20.00 in purchases coupon, use this coupon with any of your saved ECB’s to get the maximum savings. So for example if you are doing a lot of the deals in the Sunday store flyer your total before coupons and ECB’s hits $20.00. Then always give the coupon like the $4.00 one to the cashier first. That is because you just met the $20.00 total and than hand the cashier your coupons and pay with your ECB’s and hopefully not a lot of out of pocket (oop) money. So the key is to ROLL the ECB’s each week or most weeks. You want to buy items that give you more ECB’s back. This way you will never run out of the bucks. 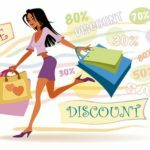 Sometimes when you use your manufacturer coupons it will exceed the price and the overage rolls onto your other purchases. That will lower the price on them. I used to cash in my ECB’s right away. Now I know to roll them onto the products that give ECB’s back. Is there more ECB’s to earn? Yes, there most certainly is! They are quarterly Extra-Care Bucks. You see, you will earn 2% back on all purchases made at any CVS locations. That means every 3 months the 2% that you earned will print out on your receipt, online or can come at the red koisk. 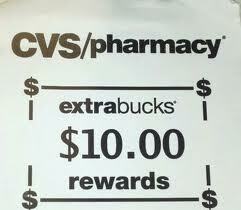 This means you are being paid to shop at CVS! Another ECB money maker is when you get your prescriptions filled at CVS Pharmacy. You earn $1.00 ECB for every 2 prescriptions filled. 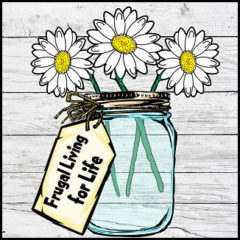 Imagine how easier budgeting would be if you could save on prescriptions? The more you use your card, the more you save!